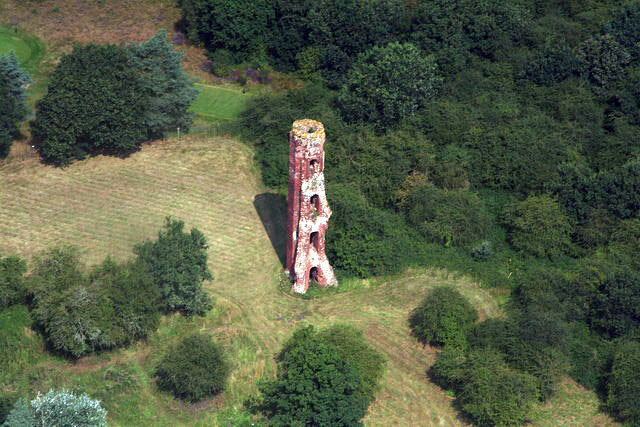 Tower on the Moor was a fortified four storey high brick building on the edge of the Lincolnshire fenland made with locally produced brick. It is believed to have been built in the mid-15th century as a hunting lodge but was partly dismantled at the end of the 15th century when some of the bricks were used for repairs at Tattershall Castle. Only the north west stair tower now remains.